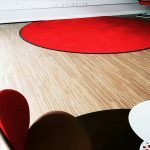 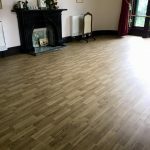 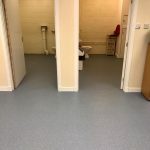 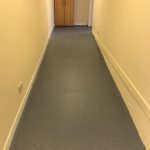 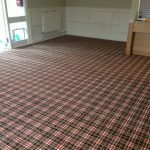 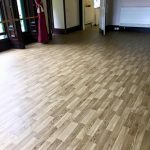 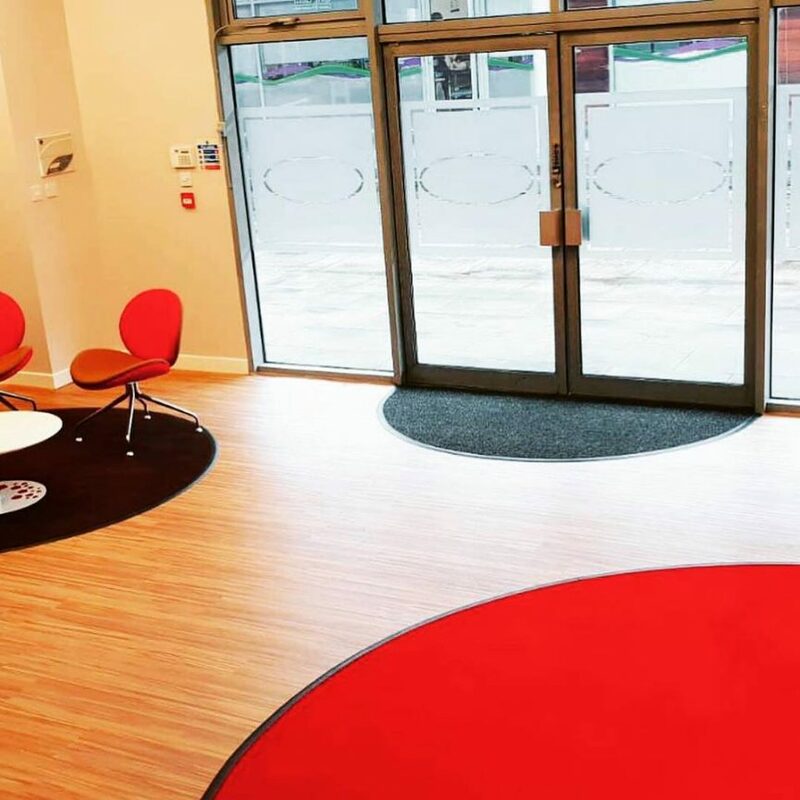 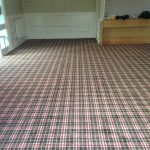 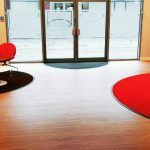 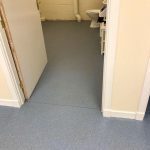 Here is a collection of some flooring we have installed in commercial areas such as nursing homes, offices, golf clubs, and local shops. 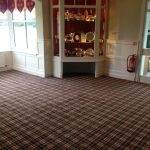 We supply and fit luxury vinyl tiles, carpet tiles, broadloom carpet, and safety flooring. 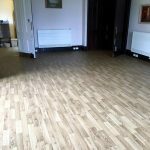 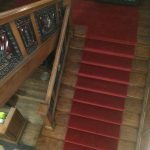 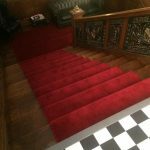 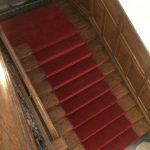 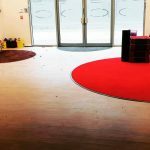 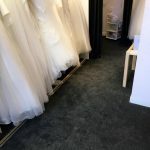 Our team will cover every aspect of the job from an initial visit to measure up and show you samples, moving all of your furniture and lifting the old flooring, through to installing your new floor. 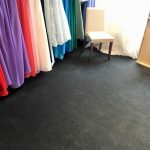 If you are interested please call us today!